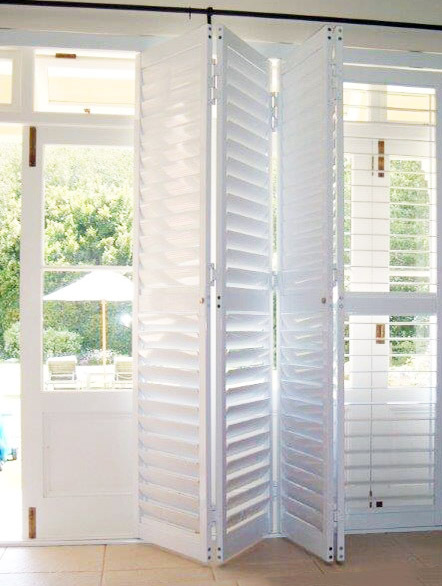 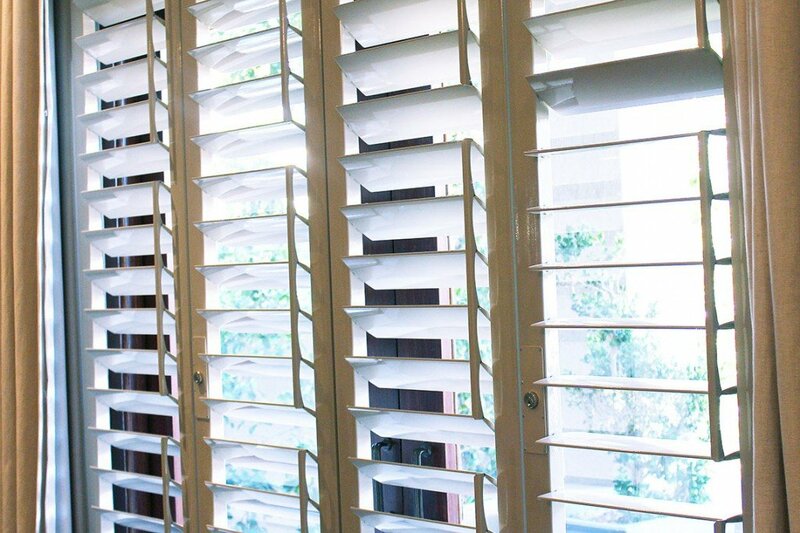 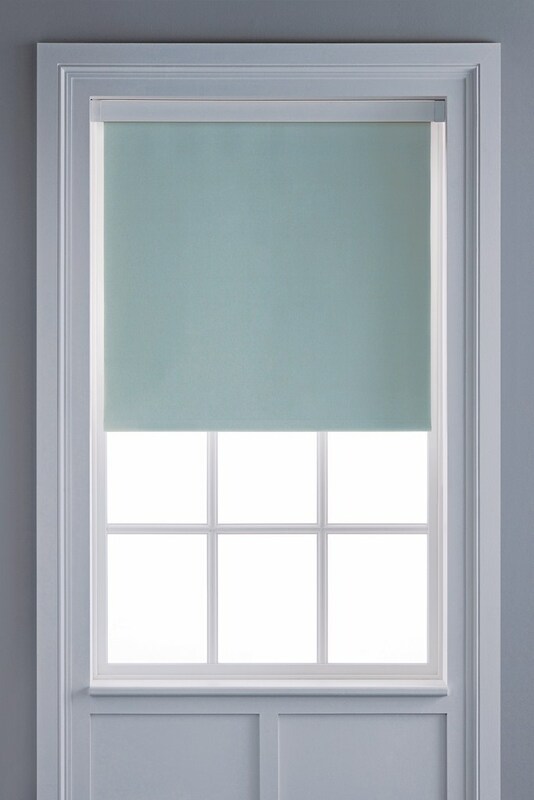 Security Shutters Available from TLC Blinds Cape Town. 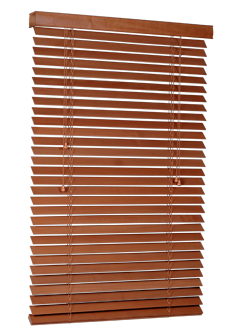 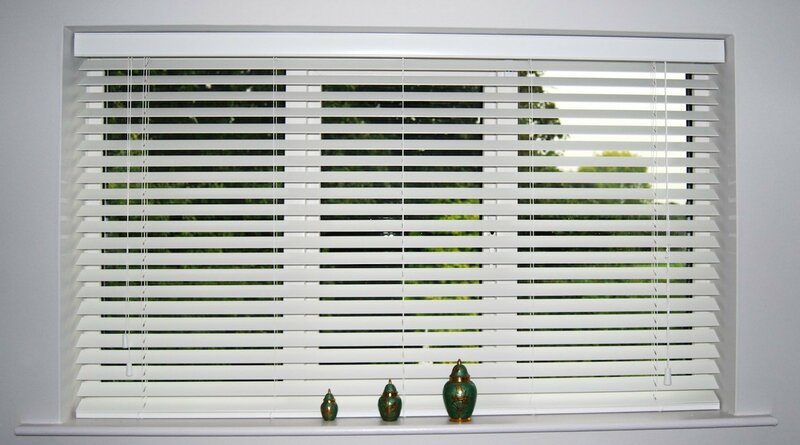 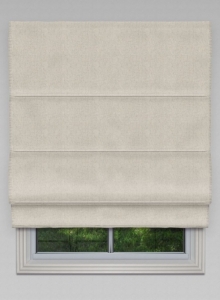 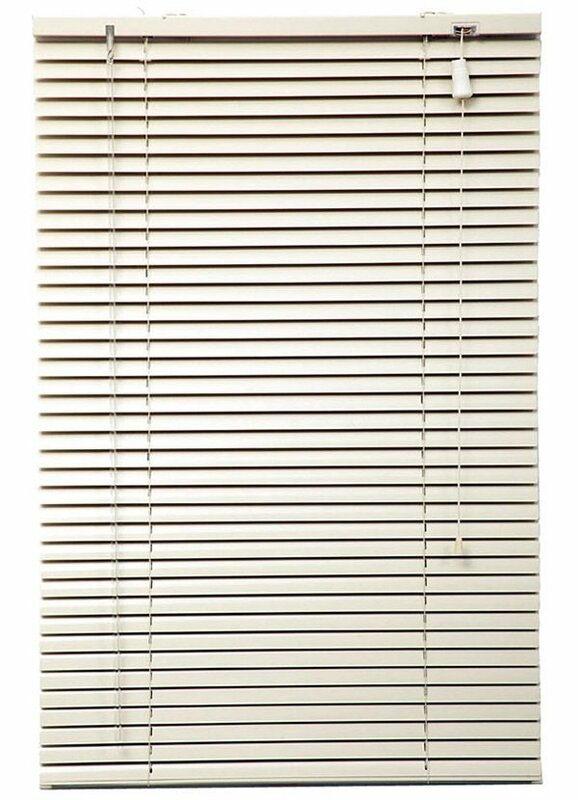 We have introduced the popular venetian blind security window shutter. 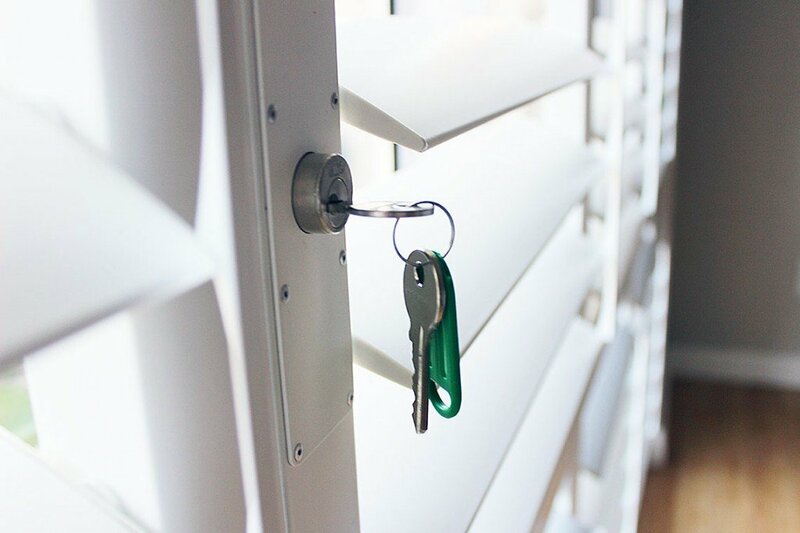 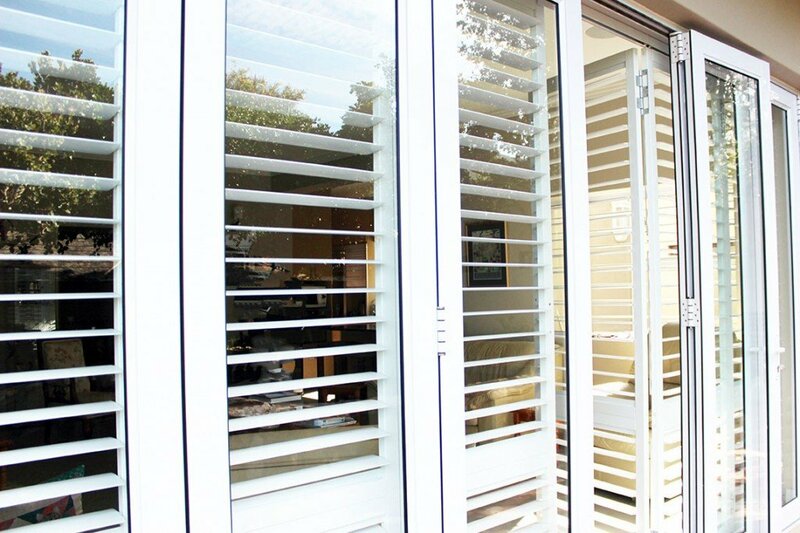 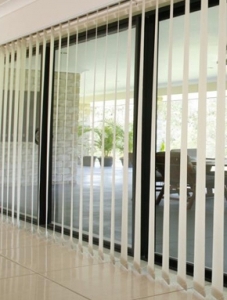 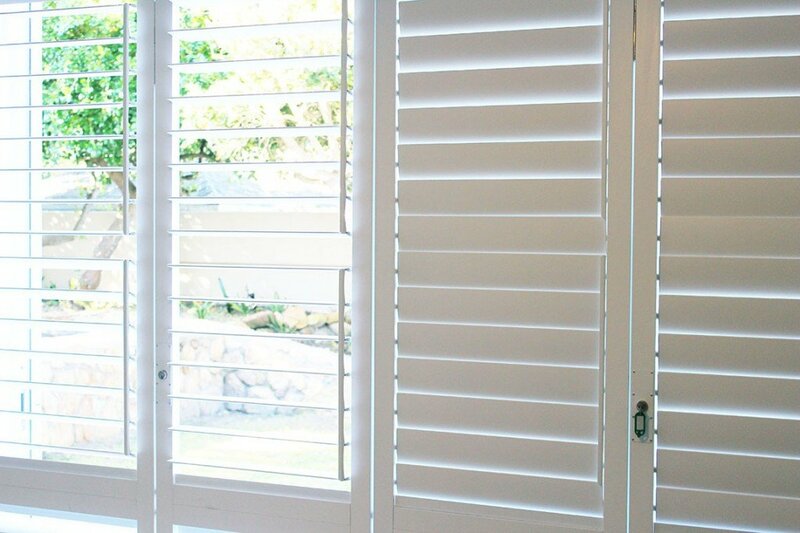 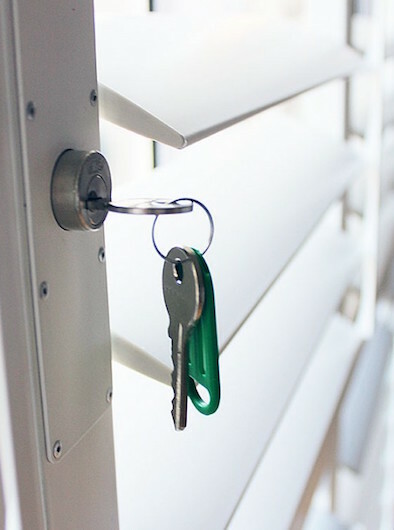 TLC Blinds offers quality security shutters at a competitive rates which makes us the preferred security shutter supplier in Cape Town.